This book will give ceramicists wishing to tackle this challenging area a broad insight into the problems involved, and offers practical advice and pointers to enable you to successfully incorporate clay with light and water in order to produce beautiful and creative pieces. Combining an attractive design in clay with the technicalities of electricity or pumps is actually quite difficult, and this handbook explains and simplifies things for the beginner, identifying the problems and offering solutions and advice. How to incorporate essential electric elements is obviously crucial to lighting and fountains, and when combined with clay has the added problem of having to design and source all the elements separately to be combined after firing. The book focuses mainly on lighting, and through the work of many international artists, showcases a broad variety of pieces to inspire the reader. 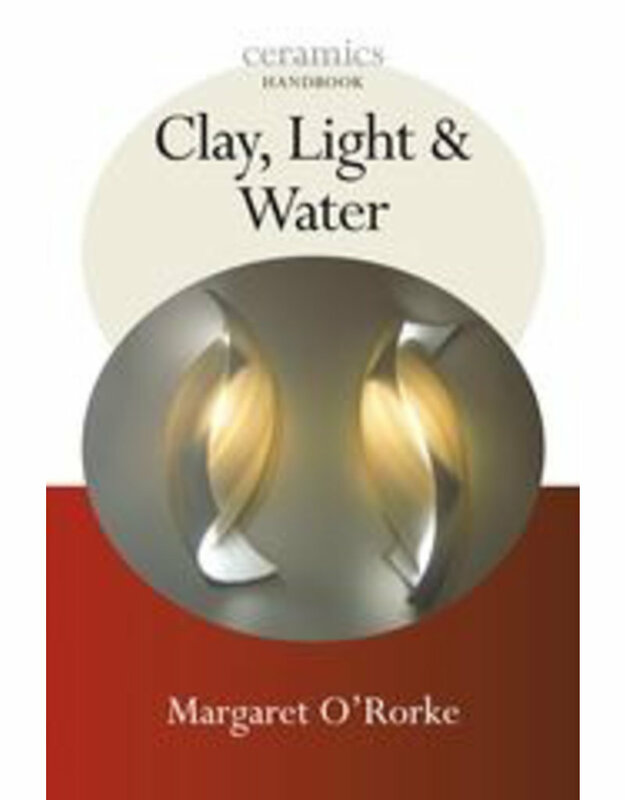 Chapters on making lights from start to finish, fountains and electrical information help to illuminate the process of combining clay with both light and water, showing that work can be made in exciting and innovative ways to include these aspects. 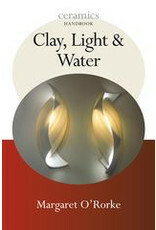 This book aims to open up the world of lighting to creative and inspiring ceramic artists.